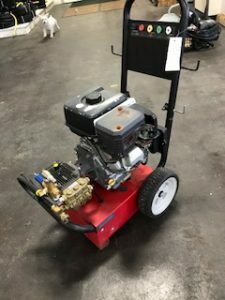 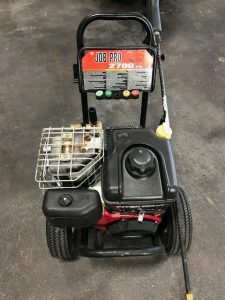 Superior Water and Energy Solutions has a small and certified collection of used pressure washers for sale in Billings, MT. 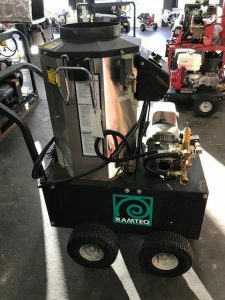 This equipment is carefully vetted for functionality and to ensure that all parts of the system are at peak performance. 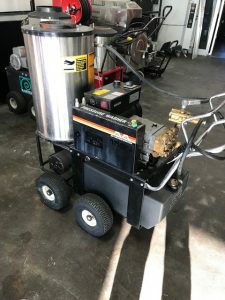 Contact us today if you’re interested in purchasing a used pressure washer from Superior Water today.